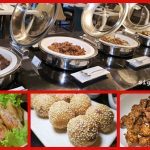 Why do Chinese eat Tikoy on Chinese New Year? Some cooked tikoy for our Chinese New Year 2016 snacks. 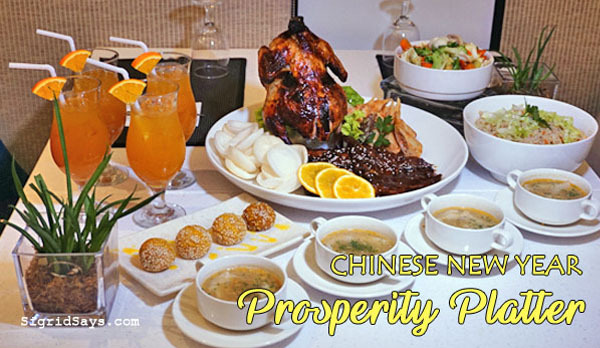 The eating of tikoy has been associated with the celebration of Chinese New Year, thanks to the rich cultural influences of the Chinese settlers in the Philippines. Personally, on my mother’s side, I think my grandmother is half Chinese but we never really practiced or spoken Chinese at home. But then I got married into a Chinese family. Yup, contrary to what others might think, my hubby is not Korean but of Chinese descent, but born and raised here in Bacolod City. 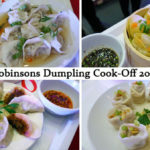 Anyway, ever since I stayed with my husband’s family, the eating of tikoy has been part of our Chinese New Year celebration every year, and even a few weeks or months after that. Yeah, we just freeze the tikoy leftovers and cook them after some time when we feel like it. My mother-in-law specifically likes it. 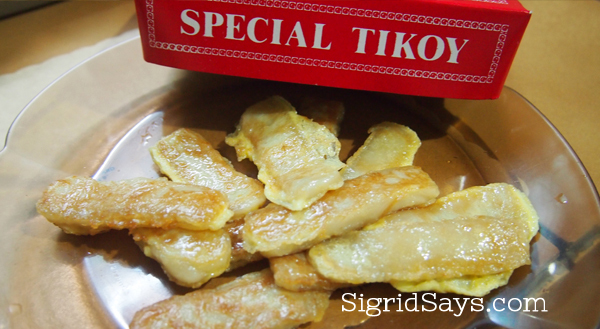 But why do we eat tikoy? 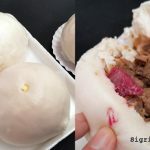 What is the significance of this food in welcoming the Chinese New Year? According to wikipedia, here is an excerpt about tikoy. Others believe that its stickiness will make your success and prosperity “stick”, or that it represents the family and friends “Sticking” together throughout the year. 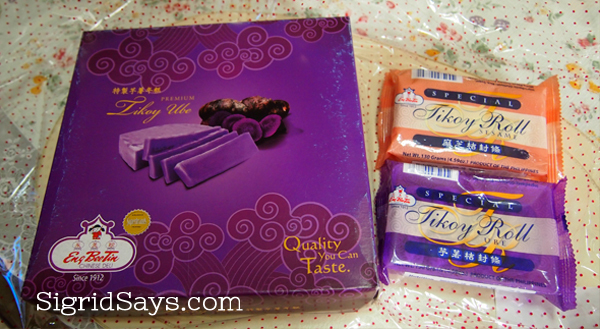 Tikoy is available in different flavors, depending on the maker. Here I got an ube (purple yam) tikoy from the owners of Bacolod Cupcake Cafe. In our family, because my parents-in-law are Christians, I think they just like eating tikoy without any superstitious significance. And also, Mama’s sister has a food factory that produces tikoy, so almost always, we get our stash from them every year, aside from of course, the gifts we receive. We coat our sliced tikoy in beaten egg. 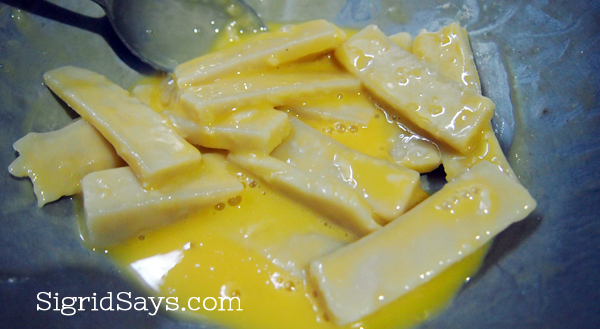 So, on Chinese New Year, we are eating tikoy, coated with beaten egg and fried lightly in little oil. Of course, there are many things you can do with your tikoy. You may also wrap the tikoy in lumpia wrapper and fry for that crispy on the outside and sticky on the inside feel. 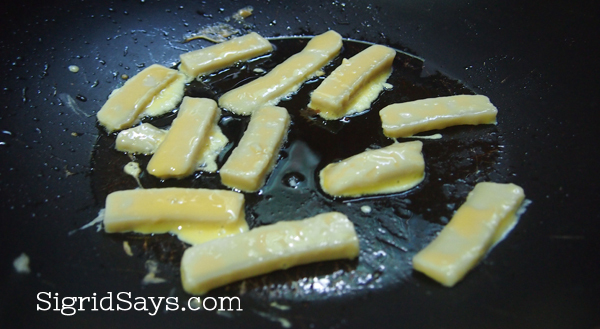 Frying the egg-coated tikoy in a little oil.